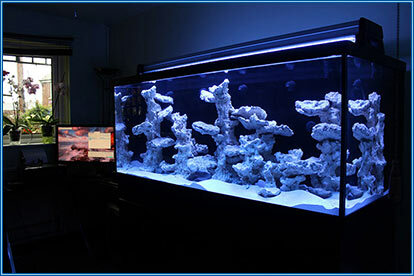 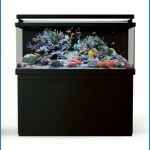 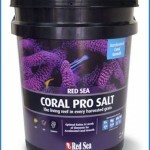 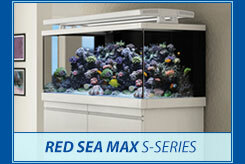 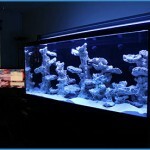 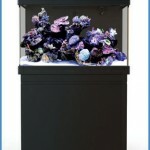 This entry was posted in Aquariums, Marine Fish, Red Sea Max S Series 400 updates on July 29, 2013 by admin. 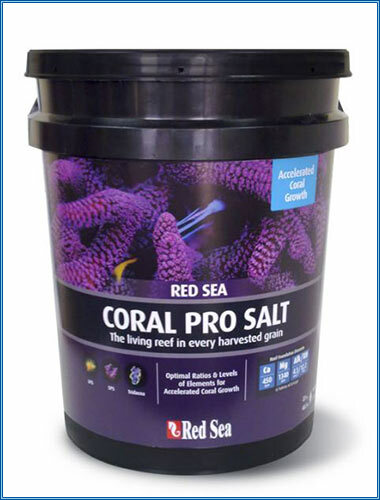 Well we have finally taken delivery of our display S 400 Red Sea Max S Series aquarium and we will be providing regular updates and blogs every step of the way from delivery, to each stage of the set up as well as regular updates on how the tank matures and improves with age! 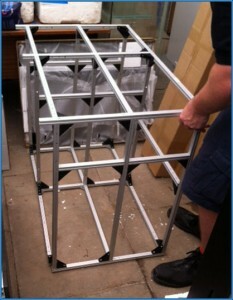 Step one :- Unpacking. 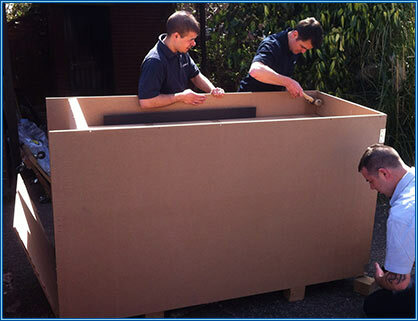 Carefully remove the top lid and then remove the outer panels of the MDF crate around the Red Sea Max. 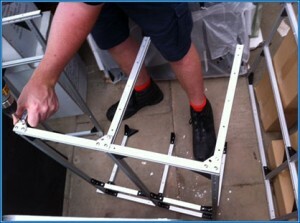 Then carefully remove the individual boxes and packaging and place with care to one side. 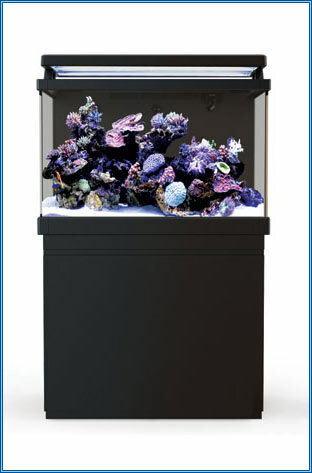 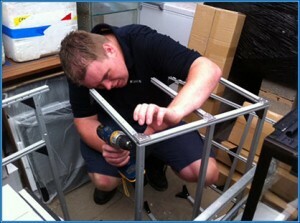 Do not try and lift the aquarium or anything with all the equipment etc inside it. 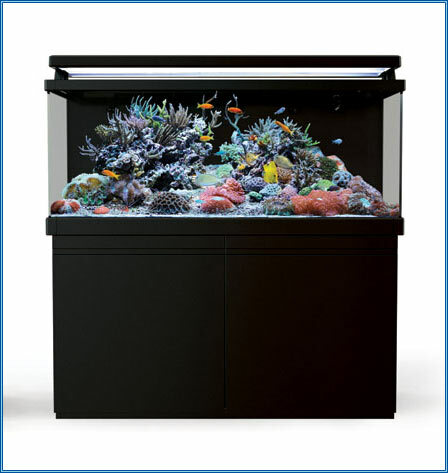 Pay particular care and attention to removing the S Series Sump filter from inside the main tank, cleverly the packaging on the sump box has handles for easily lifting the sump tank out of the main S Series aquarium tank, you will need assistance to do this. 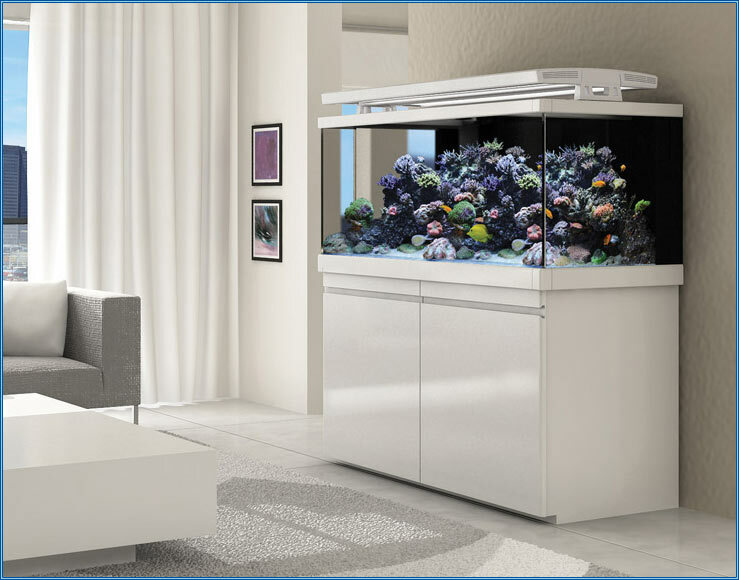 We also recommend watching the set up videos we have on the Aquahome website Ideally use a tablet and have this running whilst unpacking and setting up your aquarium. You can simply pause and play as you go along, but we found by using the videos we didn’t miss any steps and it was a much smoother process than just using the instruction booklet alone. 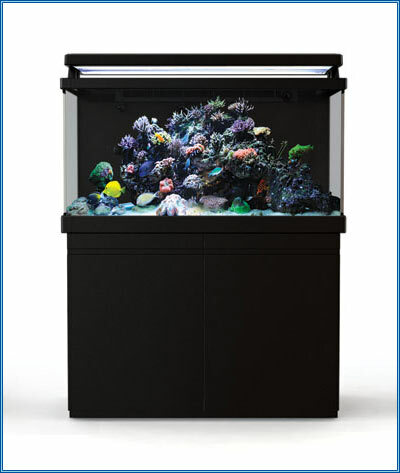 The individual components are quite light to move around, but do not attempt to lift the tank unless you have four people to assist, one for each corner. 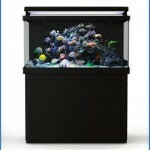 You do not want any disasters! 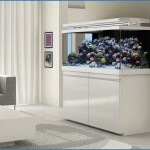 Don’t forget you will need help both moving the aquarium inside your property but also to lift the tank onto the cabinet once assembled so put the kettle on and keep your helping hands waiting around for a few hours until you have your cabinet built.